Need to get away this summer? Escape here on Florida’s Emerald Coast. As Texans, we're practically programmed at birth to love the open road. These cities satisfy our wanderlust with fun, quirky festivals featuring music, art, film, food, and more. Pack an ice chest, gas up your truck (or Prius), and get ready for a grand adventure this summer. Yes, this Renaissance festival is exactly what you'd imagine: costumes, beer halls, corsets, jugglers, jesters, mead, leather working, jousting ... and the list goes on. It's like Medieval Times on steroids. How can you resist? This festival near Dallas has strolling entertainers, acrobats, buskers, live art and a marketplace, live entertainment, and an art guitar auction. Plus, the Kidz Korner is specifically designed to wow little ones with music, art, interactive games, and hands-on activities like a butterfly tent and a petting zoo. Burning Flipside, an hour north of Austin, is a step in the right direction for those thinking of experimenting with the Burning Man lifestyle. Inspired by the crazy shindig in the Nevada desert, Burning Flipside is fueled by participant-created art and entertainment — no concession stands and no cash transactions at this free-spirited event. Spend memorial day in El Paso at the Neon Desert Festival, featuring Tiesto, Deftones, Future, and Ludacris. In addition to multiple outdoor stages, the weekend promises amazing food (think monster burritos) and local and regional artist displays. VIP tickets include free drinks, catering, yoga, massages, henna, hookah, tarot, braiding, and a hippie lounge — all for $250. 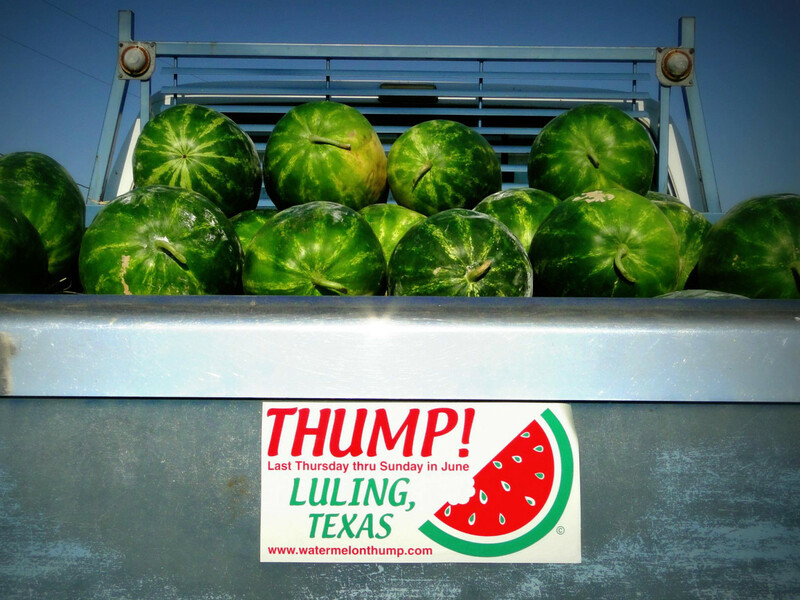 This festival just south of Austin has been honoring watermelon growers the last Thursday through Saturday in June since 1954. 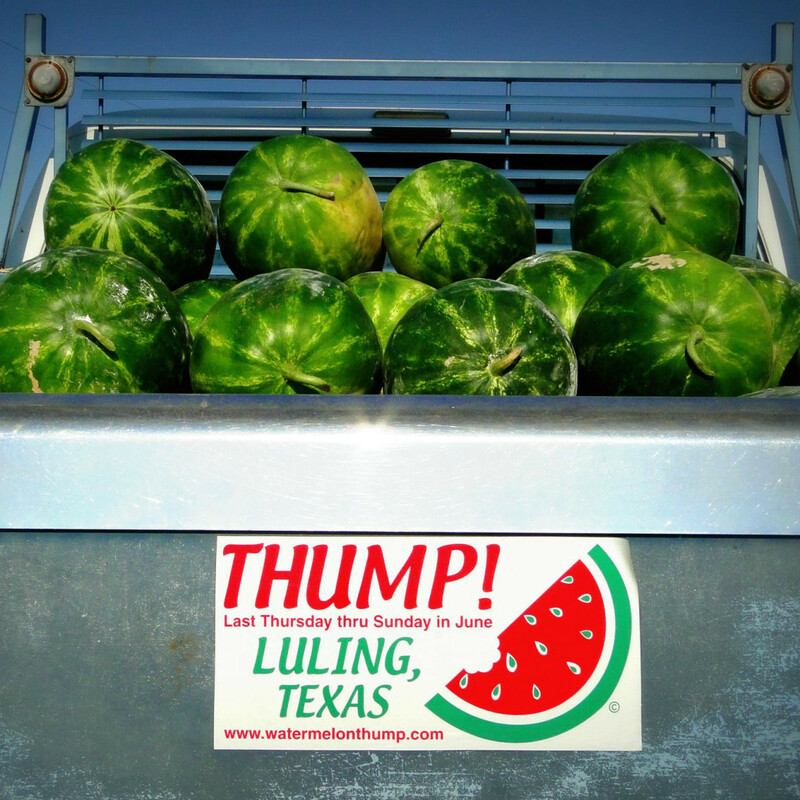 Seed spitting contests, a parade, a gospel jubilee, a watermelon eating competition, and a melon auction are just some of the highlights of this Texas tradition. The Marfa Film Festival packs five days with a diverse mix of features, shorts, music videos, and experimental works. Each evening, catch a classic film screening under the starlit desert sky. Filmmakers, films, and musical talents featured at MFF have gone on to win Oscars, Emmys, and Grammys. Who has the time to drive to New Mexico for hot air balloons? 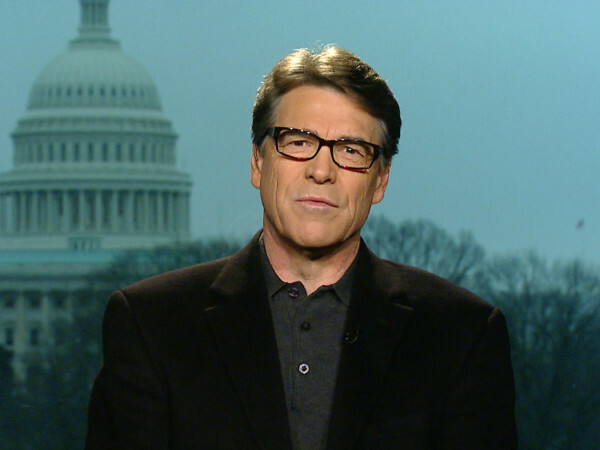 Head to East Texas instead. 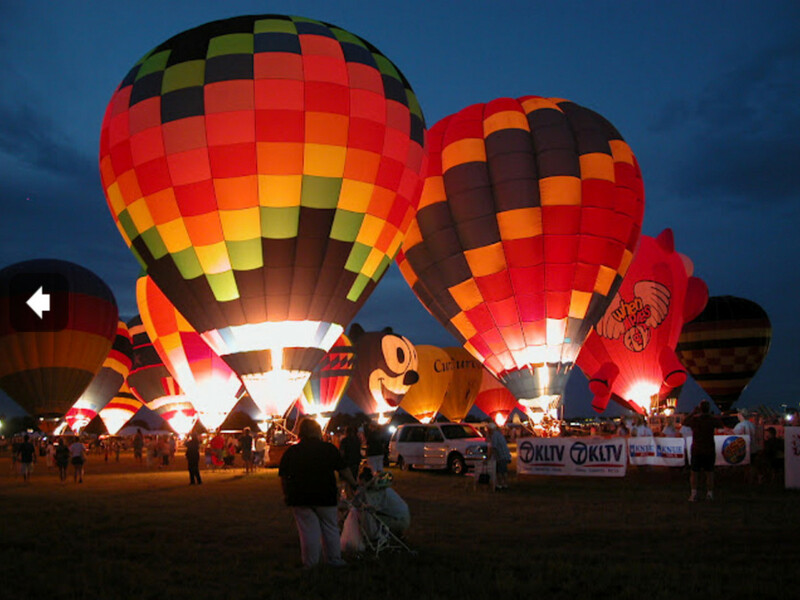 Balloon flights begin Friday morning and continue through Sunday, with balloon glows each evening. 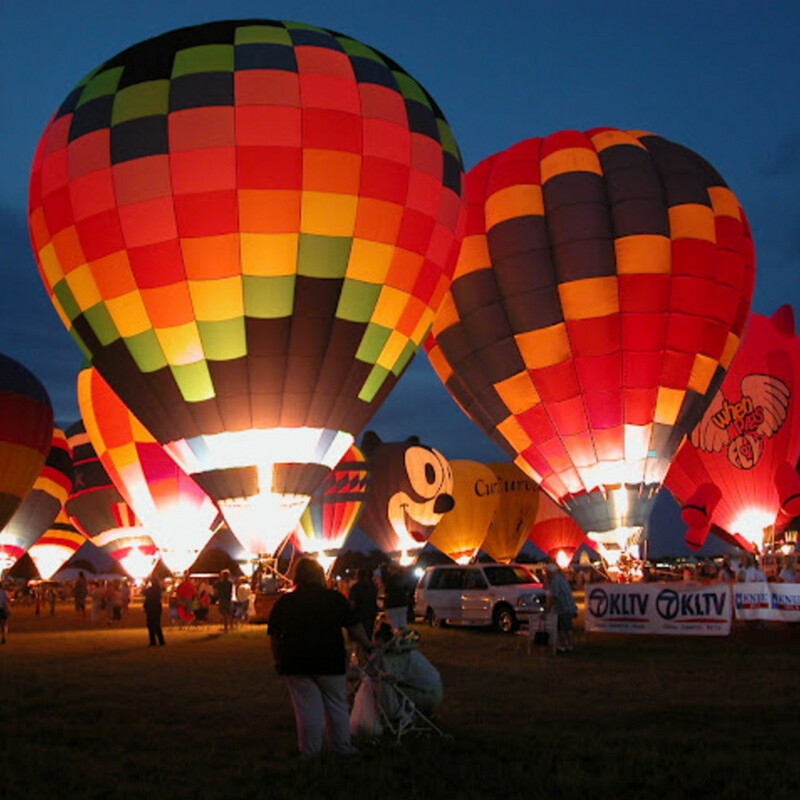 The Great Texas Balloon Race also boasts concerts, food and crafts vendors, and a separate area for kiddos. This Texas tradition has been going strong since 1981 and features Willie, the world's largest mosquito, standing 26 feet tall (and dressed in cowboy hat and boots). 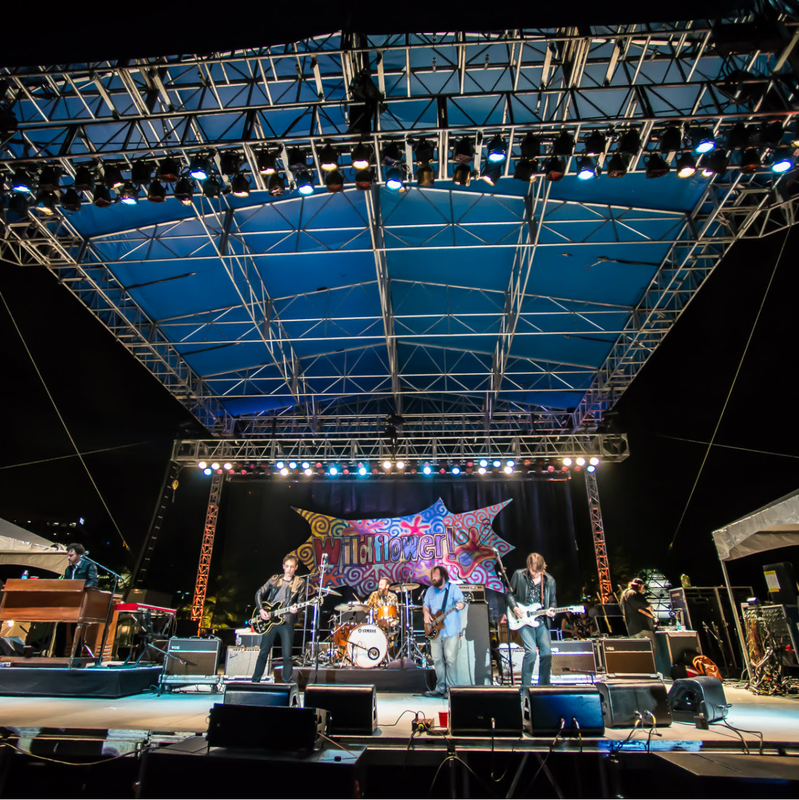 The buzzy, three-day Texas-coast fest features concerts each night, carnival rides, cook-offs, petting zoo, bingo, and a doubles horseshoe pitching contest. Three full days of shrimp, music, friends, and fun in Galveston. 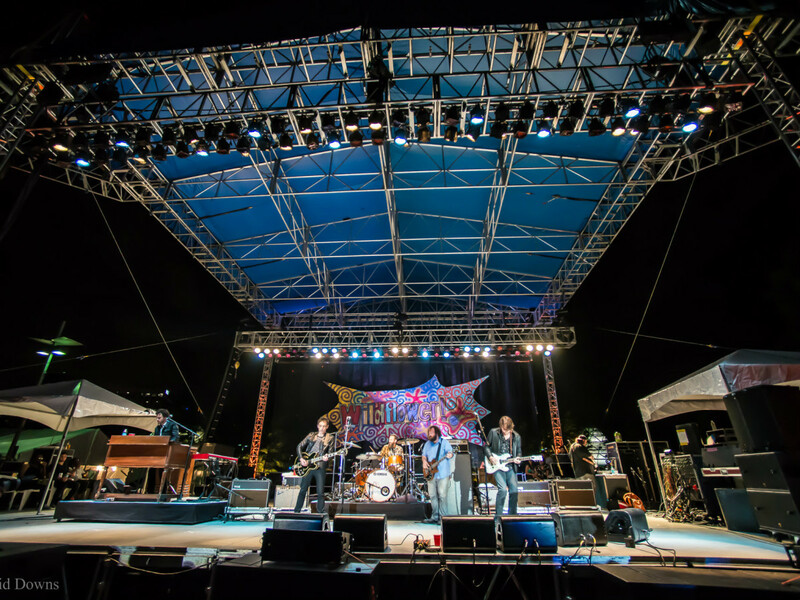 Event activities include a shrimp gumbo cook-off, gumbo tasting, the Lil’ Shrimps parade, live music, and more. Midway between San Antonio and Houston, Flatonia's Czhilispiel festival is a nod to the town's Czech and German heritage. 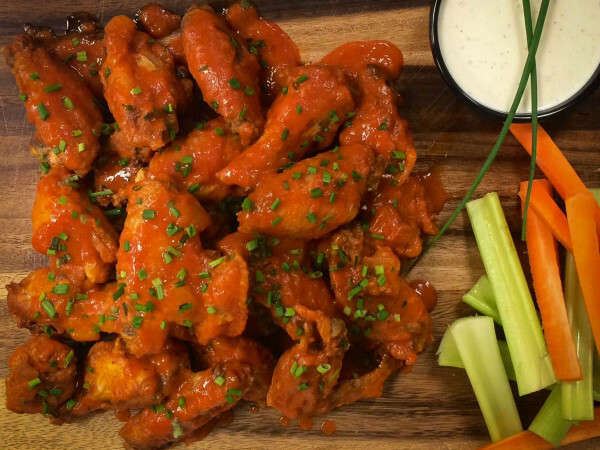 Over the years, it's grown from a small cook-off to a large-scale event with a concert series, biergarten, carnival, parade, arts and crafts market, and various activities throughout the weekend.